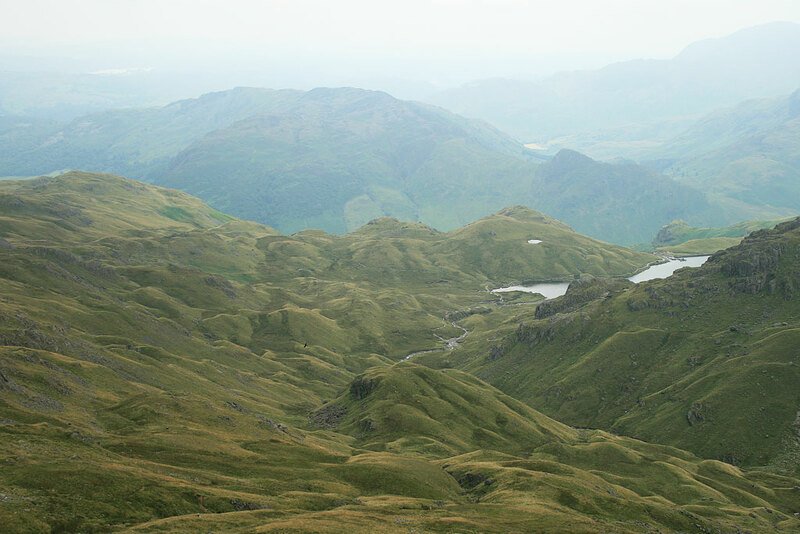 Wishing to keep fit and get outdoors I started my website Lake District Walks and decided to record my walks for others to use as reference and also for anyone to follow the same route as I did. For every walk I complete you will find pictures which are usually also on Flickr and video slide shows on my You Tube Lake District Walks Channel. Me Alistair, The Author !! I love the outdoors and walking as it is a great time to think and get away from the pressures of everyday life. Walking the fells is a great form of escapism for a great many people. I hope you find my website useful and helpful in many ways and and should you think of anything that is missing or could be done better then please get in touch with me Alistair. 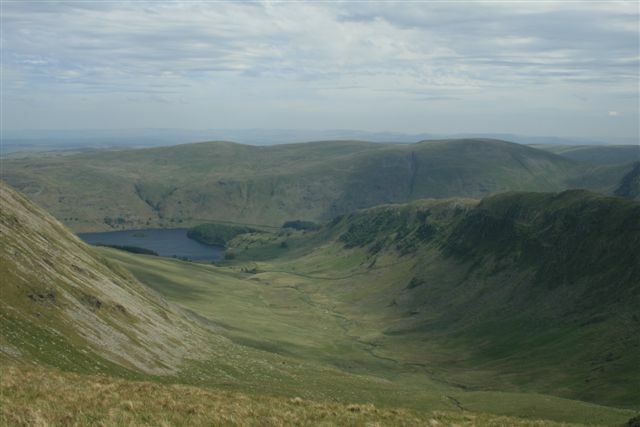 I hope to build this website into a great Lake District Walks reference of walks, attractions, things to do and places to stay which is of great help to all who use this website. A big thank you to all those who have helped me in life and to those who enjoy my writing’s and ramblings here on my website, Thank you Alistair.